It’s hard to recall a time when the Toyota Highlander wasn’t a top choice for families seeking an all-purpose SUV. 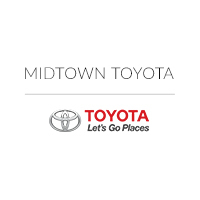 Unchanged this year, the 2018 Toyota Highlander offers everything Midtown Toyota customers love – a robust, fuel-efficient V6 engine, a comfortable ride, abundant next-gen safety and infotainment features, and a spacious cabin. 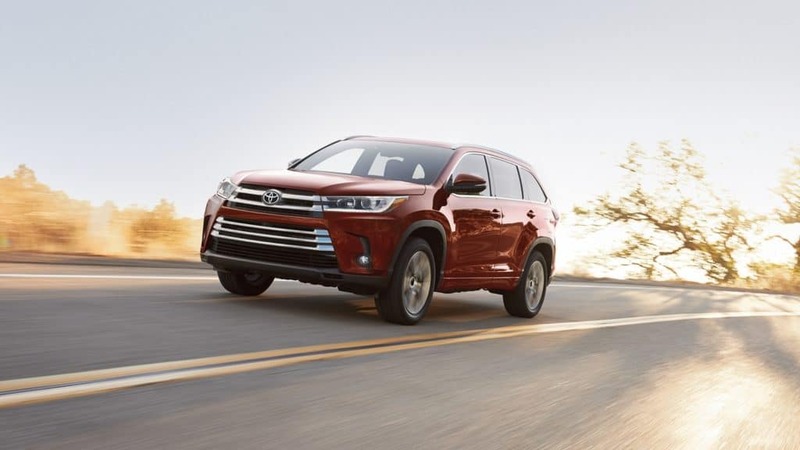 The 2018 Toyota Highlander comes in six compelling trims, five of which are standard-equipped with a 3.5L V6 engine that achieves 295 horsepower and 263 lb-ft of torque. The sixth trim, the entry-level 2018 Toyota Highlander LE, uses a 2.5L 4C engine capable of 185 horsepower and 184 lb-ft of torque. The V6 engine is optional here. Our Chicagoland Toyota dealers serving Des Plaines, IL love the generous amount of standard features offered on the 2018 Toyota Highlander. The entry-level trim sets a strong foundation with 18-inch alloy wheels, five USB ports, and heated mirrors, while the high-end 2018 Toyota Highlander Limited Platinum boasts heated second-row seats, a panoramic sunroof, and a heated steering wheel. Every 2018 Toyota Highlander at Midtown Toyota is an IIHS Top Safety Pick, and this SUV’s Toyota Sense safety suite is a big reason why. A rearview camera, adaptive cruise control, and automatic high-beams are standard on all trims, and so too are lane-departure intervention and forward collision warning with automatic emergency braking. Mid and upper-level trims add even more safety tech, ranging from blind-spot monitoring and rear cross-traffic alert to front/rear parking sensors. Our Toyota dealership at 2700 N Cicero Avenue in Chicago, IL welcomes you to explore the 2018 Toyota Highlander model’s many special features. For example, the midrange 2018 Toyota Highlander XLE comes standard with roof rails, a sunroof, and leather upholstery, with the upper-end 2018 Toyota Highlander Limited adding heated/ventilated front seats, driver-seat memory, and a 12-speaker JBL sound system. This trim and the 2018 Toyota Highlander Limited Platinum can also option-in a second-row bench seat. Our nearby Toyota dealership offers one of the largest selections of Toyota cars near Chicago, IL, and the 2018 Toyota Highlander is a top seller. Spacious, high-tech, refined, and infused with numerous advanced safety features, this vehicle is an ideal choice for families and anyone seeking a top-rated midsize SUV.